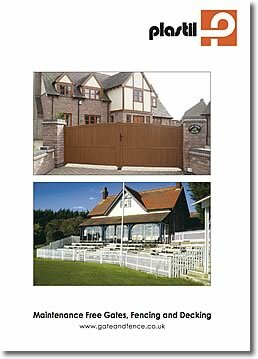 Our Standard gates are supplied as pre-manufactured panels with fixings. 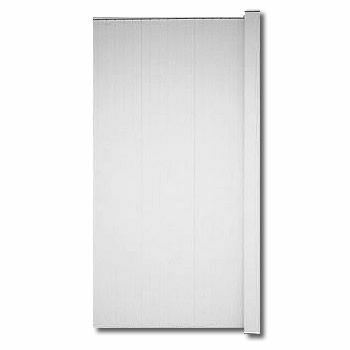 They are the perfect replacement for side entry or yard gates. Our Standard gate range includes a variety of single gates and fencing panels to fit gaps between 775 mm and 2070 mm, in either Close Boarded (Standard) and Open Boarded (Picket). Our Standard gates are supplied complete with hinges, latches and posts, and can easily be fitted into an existing opening to enhance any home. 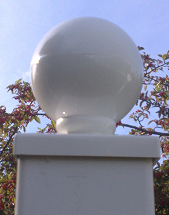 The Plastil system is maintenance free and will never need painting. The Standard gates (close-Boarded) are available in two sizes: 725 mm or 890 mm in width at a standard height of 1830 mm. 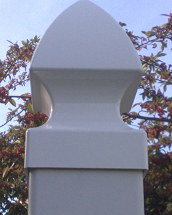 The side posts are 100 mm² wide by 2000 mm in height, pre fitted with a snap-in slot cover for securing to an existing wall or post. 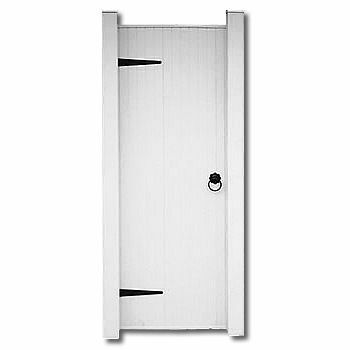 Picket gates (open boarded) are also available in two sizes: 815 mm or 965 mm wide and 1830 mm high, the side posts are the same as the Standard gates. 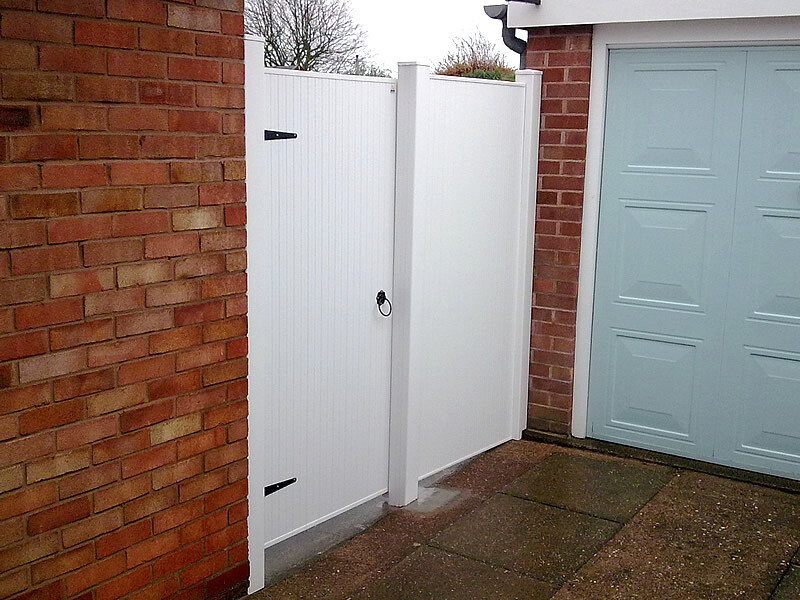 Available in white, this gate can be hung from either side and is manufactured in uPVC plastic. Please, contact us directly on 01952 292852 for a comprehensive no obligation quote or alternatively you can request a quote or brochure by clicking the request a brochure button on this page. Please check here if you require a hard copy of the brochure and include your postal address as follows.